Recent US. 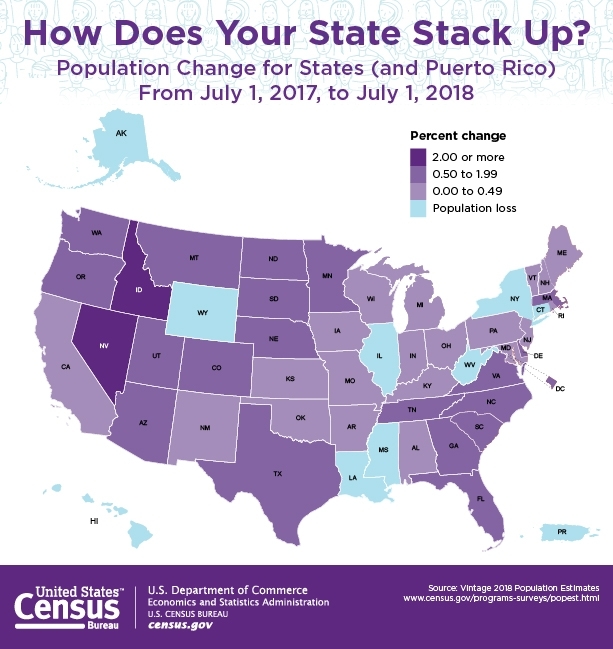 Census data reveals that Texas led the United States in population growth from the period of July 1, 2017 to July 1, 2018. For those of us living in Texas this is something we already know. Texas is booming. Why is Texas outpacing the rest of the United States? The birth rate exceeded the death rate during this period. Bunches of people are moving to Texas from everywhere inside and outside of the United States! 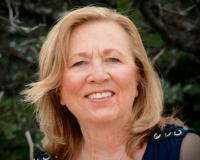 This is great news for the Texas economy and for your real estate investments. Austin,Texas is still an attractive market to invest in. Texas is a great place to live.